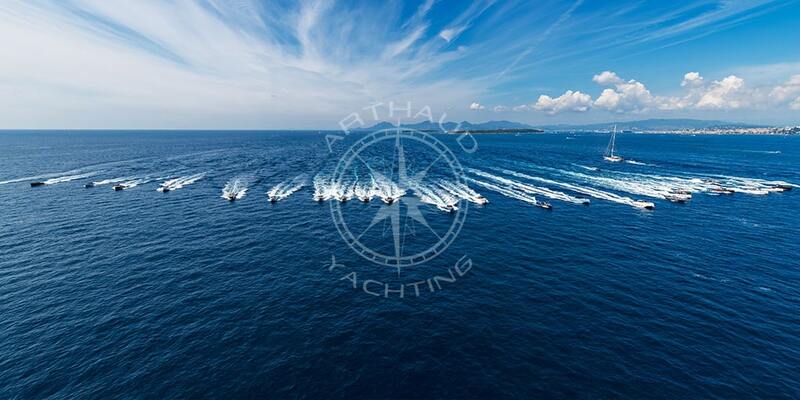 A wide range of water sports activities during your corporate seminar in Cannes for up to three hundred people. 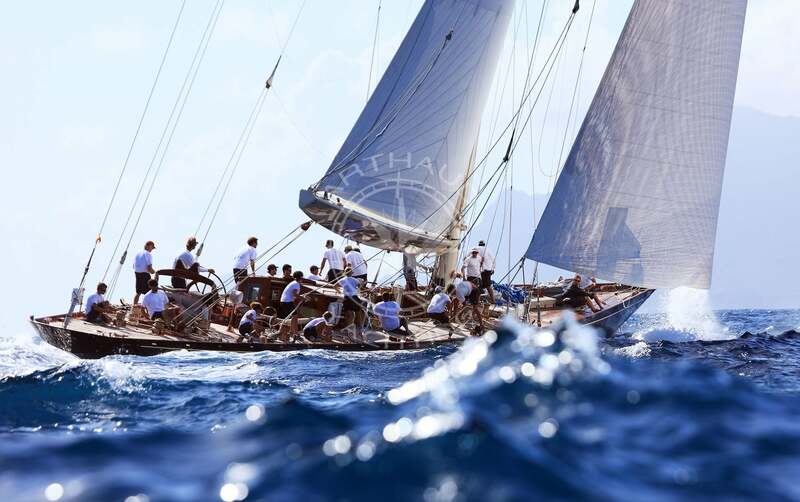 Would you like to organise a seminar in Cannes to promote team building, reward your employees or present your objectives? 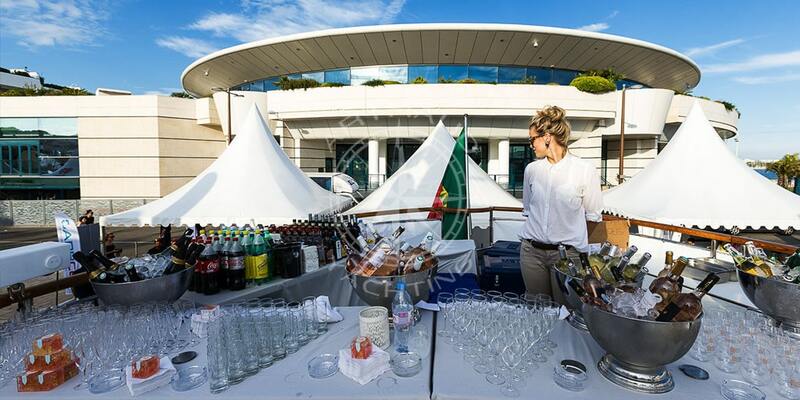 Our event agency will assist you in the implementation of your seminar organisation project in Cannes. 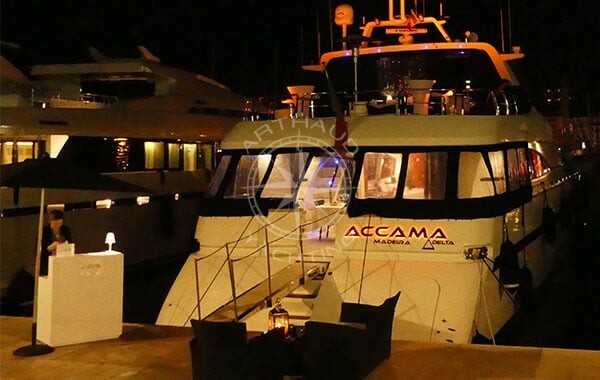 Established in Cannes since 2003, we have an excellent knowledge of the city, its surroundings and the maritime environment no longer holds any secrets for us, which allows us to offer you a wide range of nautical activities, both during the day and in the evening for all your business events on the French Riviera. Why organise a seminar in Cannes? 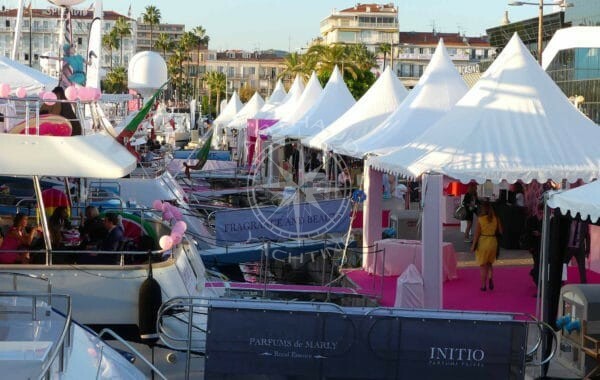 Elegant, refined and dazzling are appropriate adjectives to describe the city of Cannes, but if the destination is now the 2nd French destination for international trade shows, it is because it has many assets in terms of business tourism and seminars. 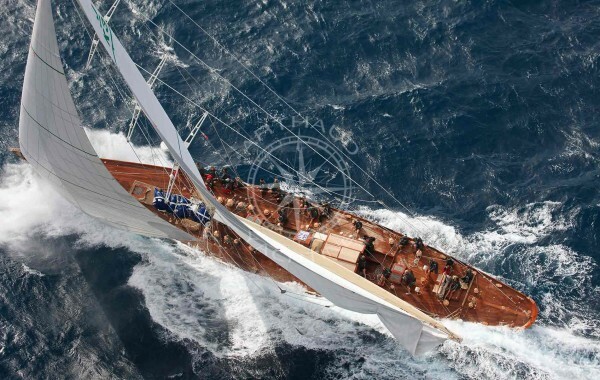 The potential of the city of Cannes to welcome visitors is exceptional. In this small town on the French Riviera, no less than 100 hotels and 5,500 rooms are at your disposal. Most of the hotels are of a high standard, rated between 3 and 4 stars and if you are looking for a prestigious place to organise your seminar, Cannes has 6 very high-end hotels, rated 5 stars like the Martinez Hotel, the mythical Intercontinental Carlton, the stunning Majestic Hotel or the famous Barrière Resort. Most hotels in Cannes are equipped with swimming pools, a feature highly appreciated by seminar organisers. 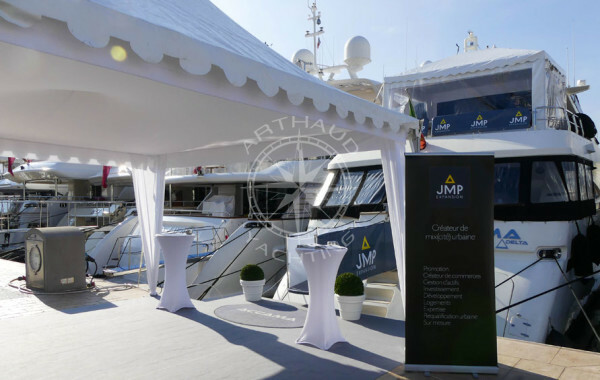 Arthaud Yachting is a partner of the Provence-Alpes-Côte d’Azur tourist agencies, which allows us to offer you direct services including activities, accommodation and catering during your company’s seminar in Cannes. 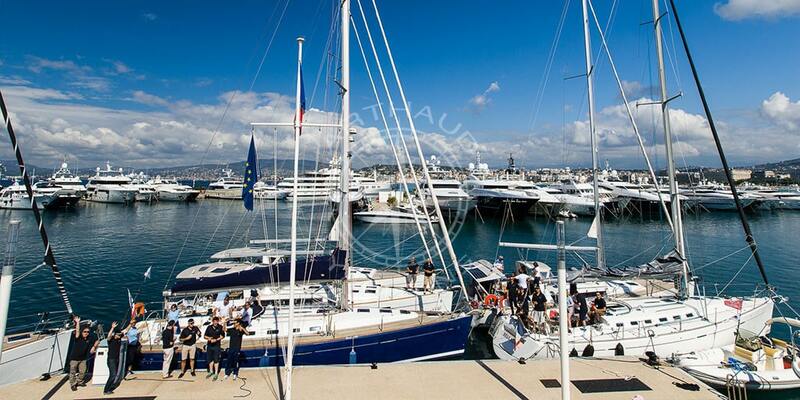 Qualified crew at your service on our yachts during your seminar in Cannes. 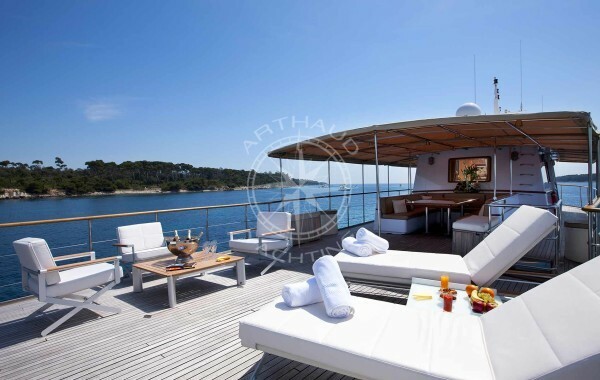 We will offer you a multitude of options for your seminar in Cannes. 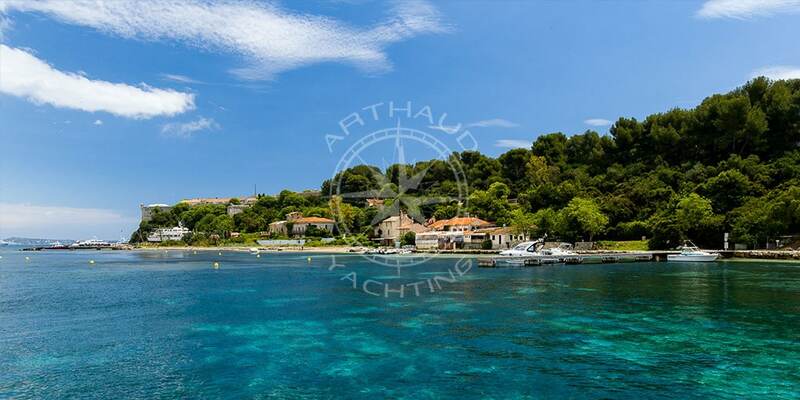 If you are looking for a more intimate, more atypical venue to organise your seminar, Arthaud Yachting can offer you accommodation in establishments renowned for their charm and the quality of their rooms. For example, we can mention the Palm Beach, the Bastide des anges or the Park Cannes-Mougins which welcomes you to its magnificent gardens. 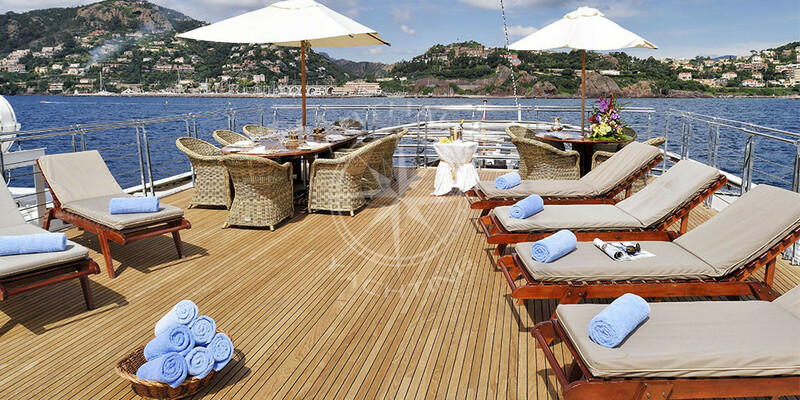 These are extremely well suited places to combine relaxation and work during your seminar on the French Riviera. 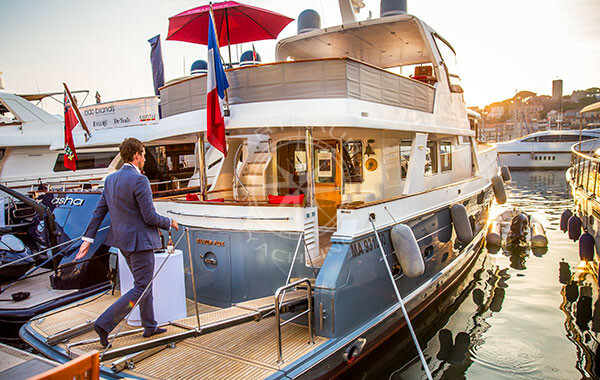 Finally, for an extraordinary seminar, please note that our agency can offer you accommodation on-board its boats, sailboats and yachts. If you wish to organise working sessions during your seminar in Cannes, many hotels in Cannes offer conference rooms for hire for a day or half-days. If you prefer to organise your workmeeting in a more unconventional room, you will find meeting rooms such as the Show Room located in the heart of the city of Cannes. Renovated in 2012, the Palais des festivals is an emblematic venue for the business tourism sector. It has 26 conference rooms and can accommodate up to 2,300 people. Located in the heart of Cannes, it is easily accessible by foot, an additional comfort for the participants of your business seminar. 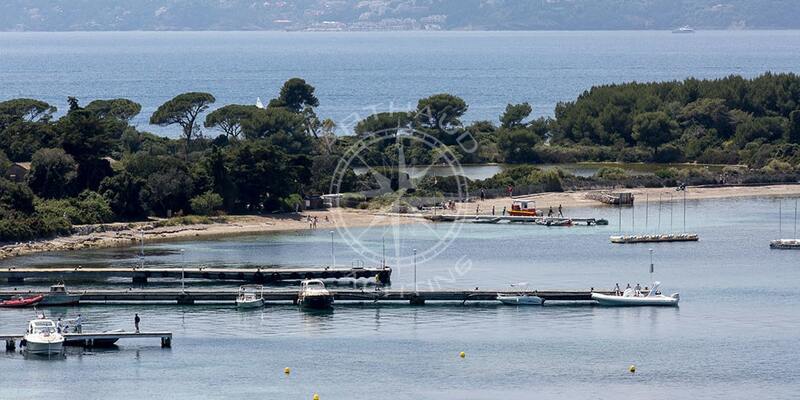 Another asset that makes Cannes an ideal city to host your seminars is its accessibility. Cannes-Mandelieu airport is the 3rd airport dedicated to business aviation, it hosts 4 helicopter companies and 4 business aviation companies, a very convenient place to organise top-of-the-range seminars. Cannes is also only 25 kilometres from Nice and its international airport serving more than 100 destinations in 75 countries. Reaching Cannes from Nice is very easy using the motorway. The train is also an excellent option to reach Cannes station located on the Marseille – Ventimiglia line. By arriving directly in the city centre, it will be easy and quick for your employees to reach their hotel. Accessibility and infrastructure are essential, however, the quality and uniqueness of the activities offered during a corporate seminar also contribute to the success of the event! 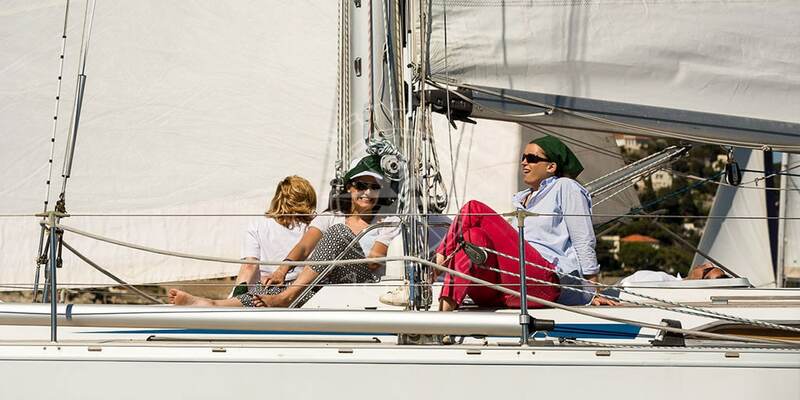 Here are some ideas for activities to stimulate your seminar in Cannes. 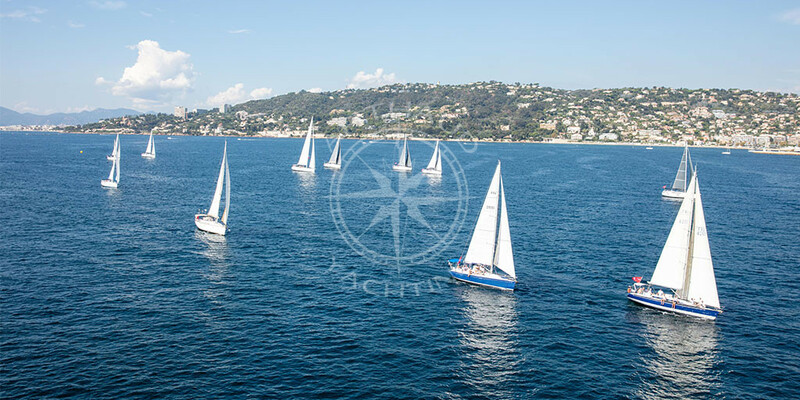 In Cannes, nautical activities are a must and thanks to our expertise in nautical events, we have developed a wide range of nautical services perfectly tailored to the entertainment of your seminar. 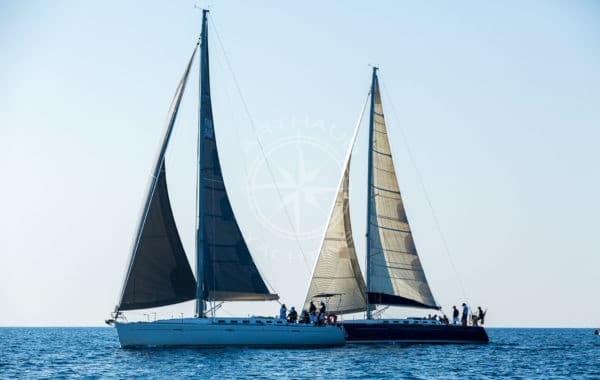 We can provide you with all kinds of boats: catamarans, sailboats, yachts, old rigging to carry out your event projects on the French Riviera. 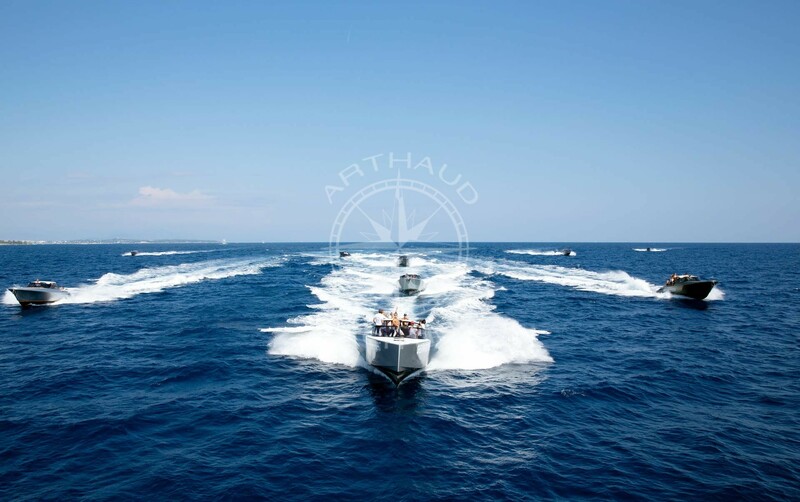 Whatever the aspect you wish to give to your seminar, you can count on Arthaud Yachting’s teams to implement your requirements. Sports seminars are an excellent way to stimulate team bonding and motivate your employees. 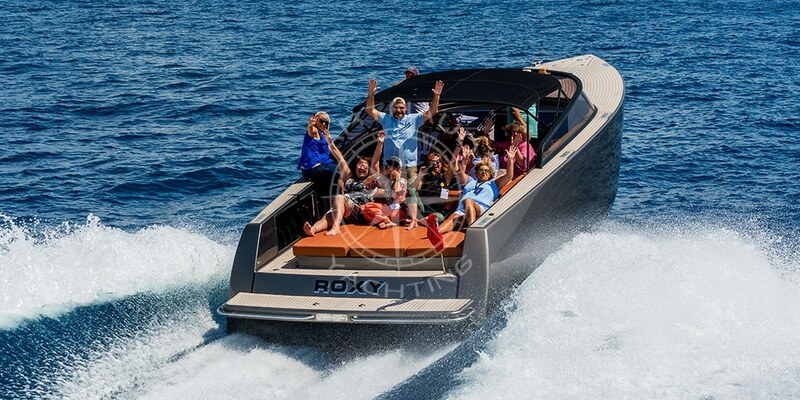 Boating activities strengthen team bonds because they require coordination and good understanding to successfully carry out the competitions. 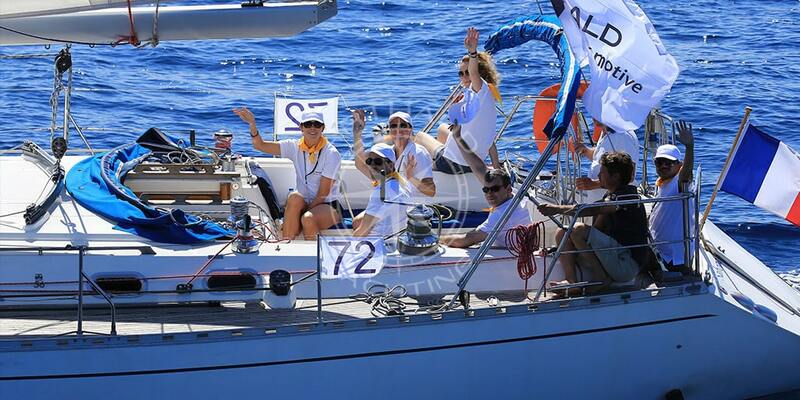 Discover our dedicated page for activities and team-building days on the French Riviera. 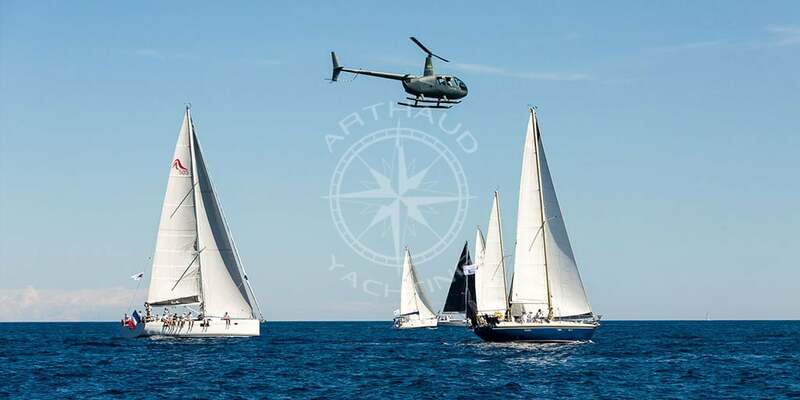 Sailing regatta, treasure hunt in speed boats or sailing rally are just some of the activities that Arthaud Yachting can organise to boost your seminar in Cannes. 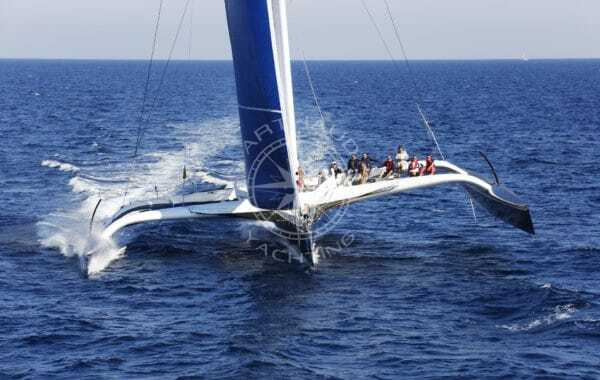 If you want to make your event unique and offer an out-of-the-ordinary seminar, our agency does is very imaginative and can offer you new and impressive water sports activities. 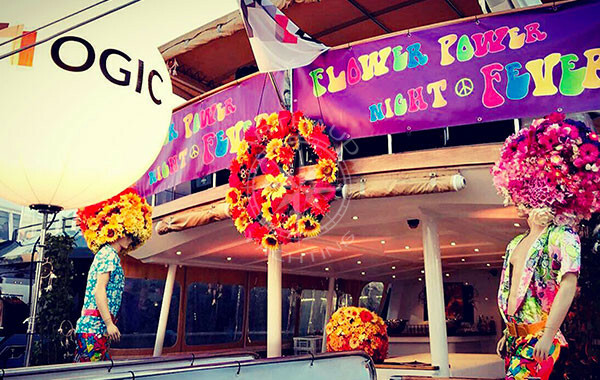 Organising a gourmet dinner in the middle of the Mediterranean Sea, bringing a DJ on a yacht to entertain a party or offering a cocktail dinner on board a maxi-catamaran, all this is possible and will have an impact on your guests’ minds. Organising a nature seminar allows you to escape and offer an event in a setting that is perfect for exploring and relaxing. 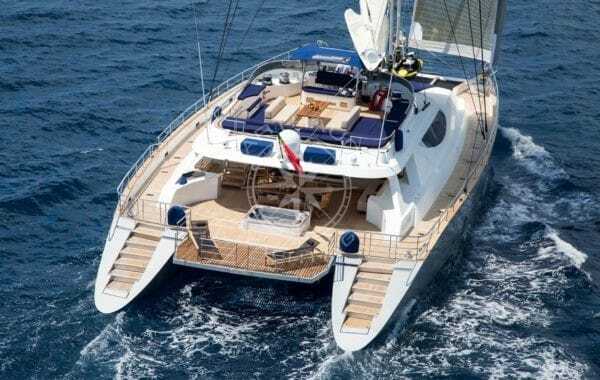 On a yacht, sailboat or catamaran, Arthaud Yachting can organise a cruise on the Mediterranean Sea from Cannes to observe dolphins, kayak on the Lérins islands or discover the most beautiful stopovers on the French Riviera by sea such as Antibes, Saint-Tropez or even Nice and Monaco. Do you have a seminar project in Cannes? Please get in touch with our teams.